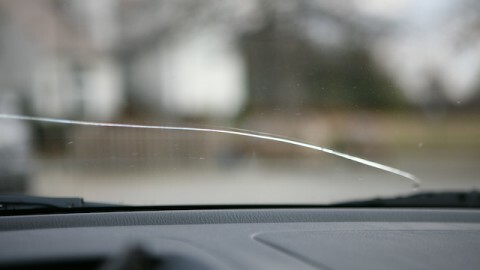 Do you know that you may be able to fix the crack in your windshield without an expensive trip to the glass shop? 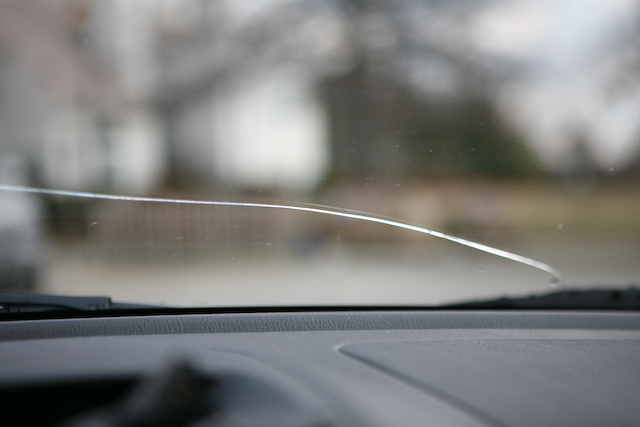 Small pits and chips in your vehicle’s auto glass or windshield can be easy to ignore. But over time, small chips become small cracks, and then large cracks. So you’d better repair it earlier. 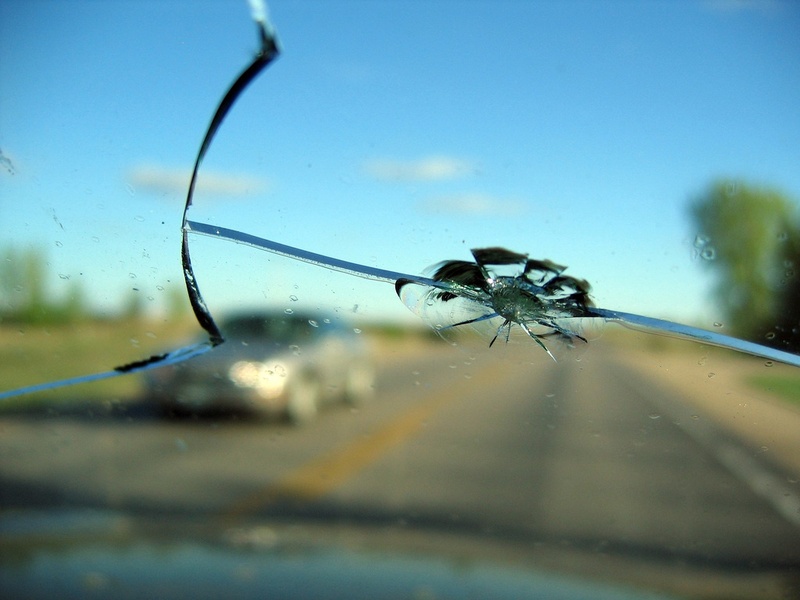 If you’re not ready to spring for a new windshield (the replacement can easily run $200-$500), you can hire a glass expert to come and fix cracks (bull’s-eyes and stars for about $75), whose method is only slightly better than what you can do yourself. 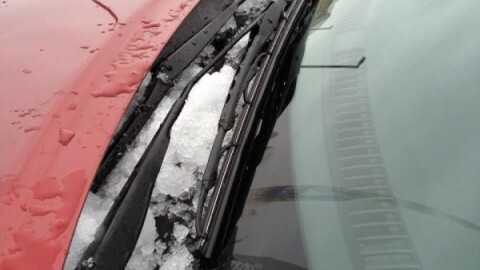 There are a number of windshield repair kits on the market, including those contain a plastic bridge similar to those used by professionals. 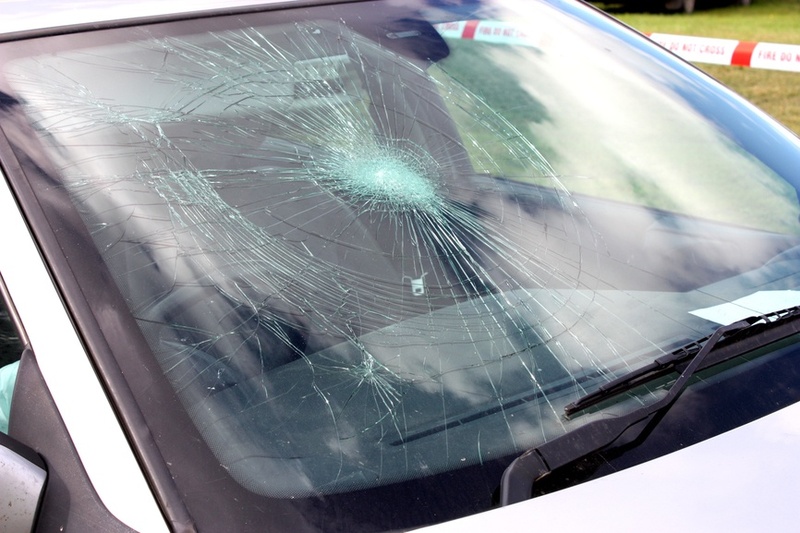 To perform this task, you’ll need the help of a windshield repair kit. 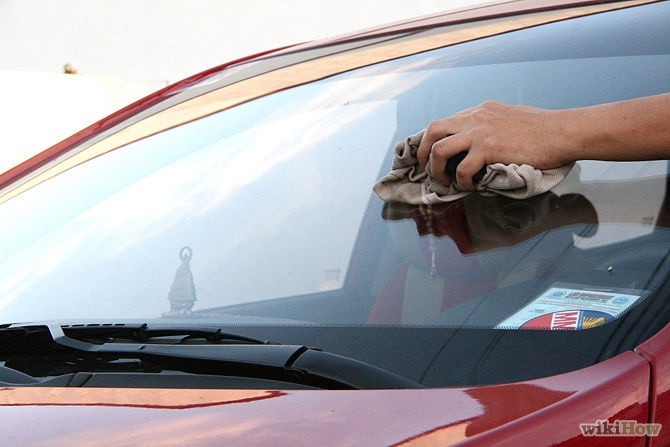 Besides, we suggest you wear latex gloves to protect your hands, get a towel to protect your car’s finish and put a roll of paper towels under the windshield wipers. 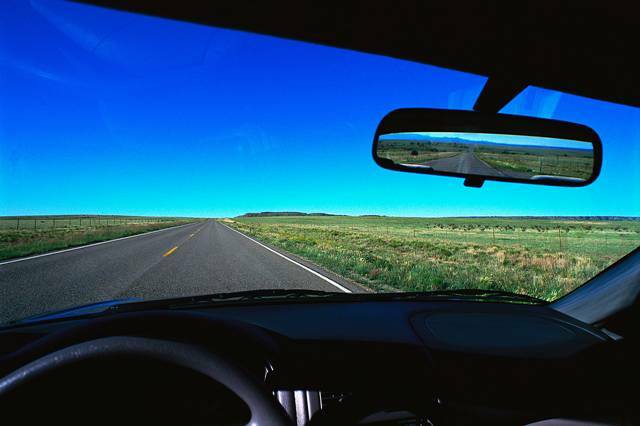 Start with an absolutely dry windshield that’s somewhere near room temperature. First, you need to clean the wound. 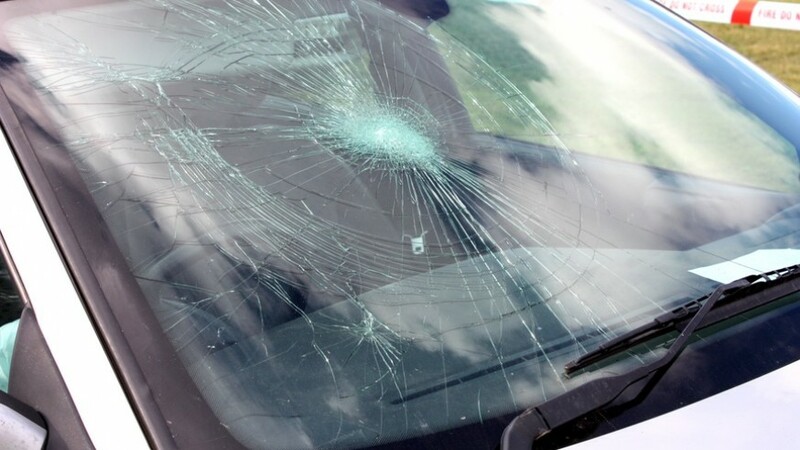 This step includes cleaning the windshield section around the damage and picking out any tiny loose pieces of glass using a razor blade or a push bin. 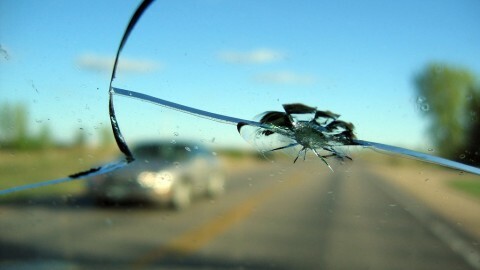 Because any loose pieces inside the damaged area could throw off the repair proceedings and hurt you during the process. Then place the suction tool over the damage firmly. The suction cup tool should be so adjusted that the threaded center section is directly over the damaged area. After the suction tool is positioned, insert the threaded repair tube and screw it tight by hand. Re-check the position of the threaded tube from the inside the car. Its rubber end should be directly on top of the damage. Next, add the repair resin to the center tube. Follow the directions for the quantity of the resin, some suggest a little more to be safe. Now you can insert the plunger tightly. Do it quickly after the above step. The plunger pressurizes the repair and injects the resin. Then loose and retighten to allow any air bubbles to escape. 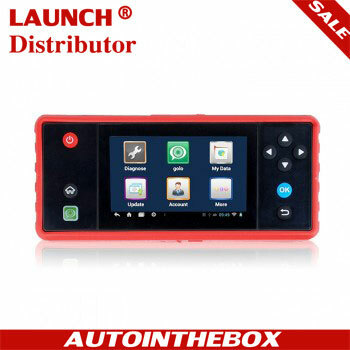 This is important since air bubbles will show up in the repair and make it look like crap. 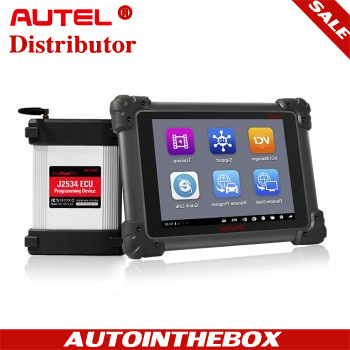 Finally, you can remove the tool and apply the finishing film. 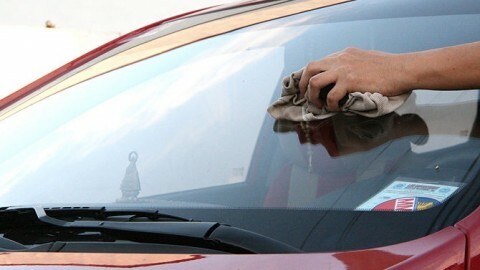 Quickly place a section of the clear finishing film over the still-moist repair area after the suction cup tool is removed. Carefully press the resin toward the edges of the film using a razor blade to let the resin evenly spread under the film. It is better for you to add a little tape to the film to secure its position, especially in a windy day. Our job is done here, all we can do now is to let the repair resin dry fully underneath the clear film. 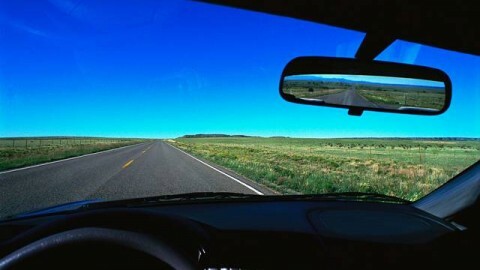 There’s no time limit to this, you can let it set as long as you want. 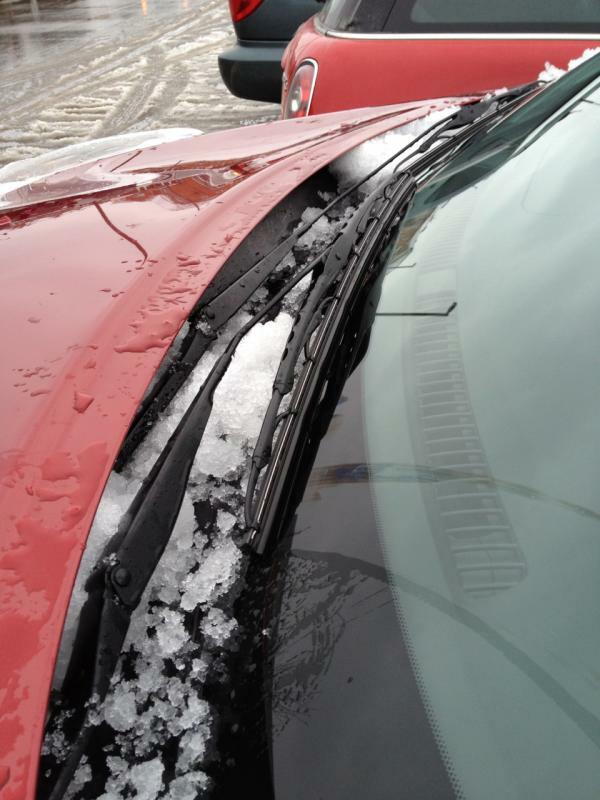 Clean up your repair by scraping the excess resin from the windshield with the razor blade. 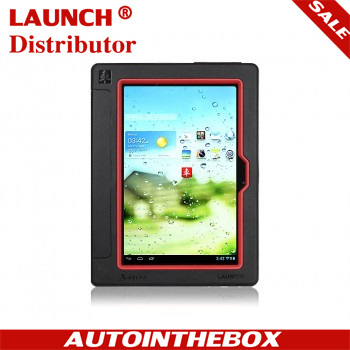 You may also spray the area with glass cleaner and wipe it down.